Gretchen Rubin, author of The Happiness Project, posted a question on Facebook this weekend “Agree or disagree? ‘September is the other January. '” Having spent Labor Day weekend in somewhat of a sabbatical mode, I couldn’t agree more. Even though summer doesn’t technically end until the autumnal equinox on September 22nd, I’ve prepared myself for the start of a new season by saying goodbye to the summer ales and sundresses, cleaning house, assessing old projects, and teeing up some new ones. With the year being 2/3 over, it brings me back to the question asked in January in the post New Year’s Day; Renewable Enthusiasm Day: Are you living? Or are you merely growing old? How are you doing so far with that whole “living” thing? What is really living, anyway? What makes you come alive? What if someone, (oh…say, me?) challenged you to choose your own adventure to find out exactly that? 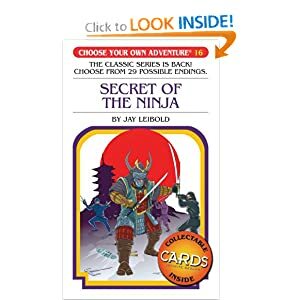 I loved those Choose Your Own Adventure books. 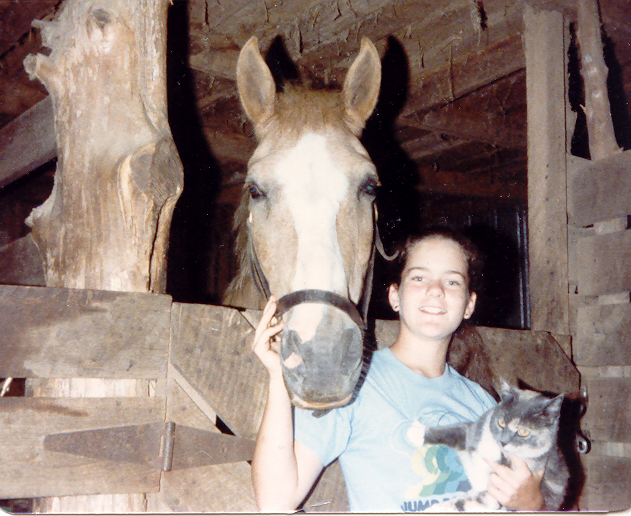 Growing up, my girlfriend and I would act out these adventures across the large farm where her dad lived and worked.